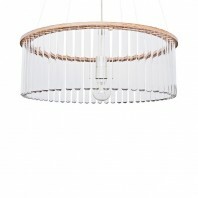 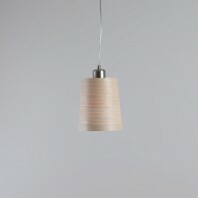 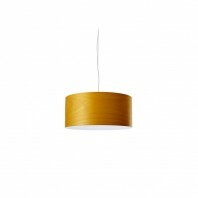 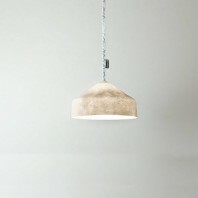 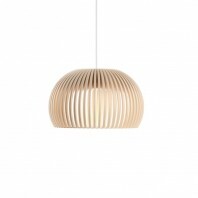 The "ESCAPE" Suspension from LZF is a design suspension in wood veneer of 40cm width and 30cm Height. 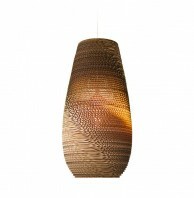 The thickness of the wood veneer let the light softly diffusing and playing with the wood texture. 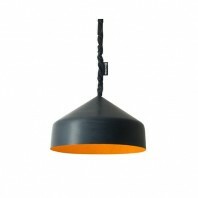 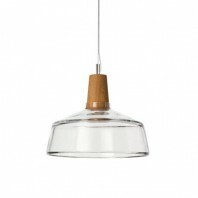 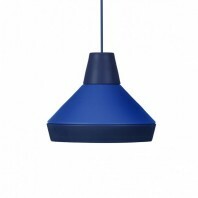 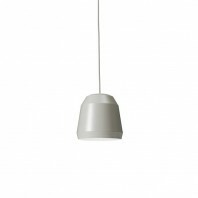 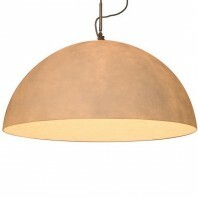 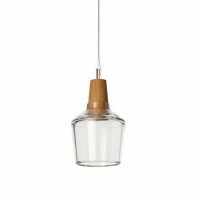 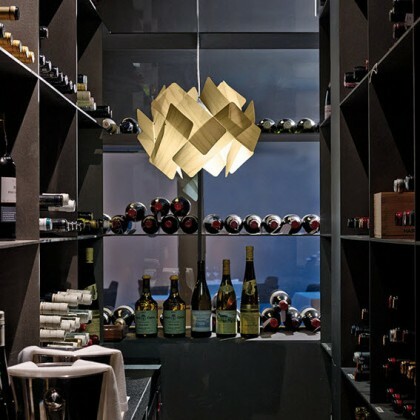 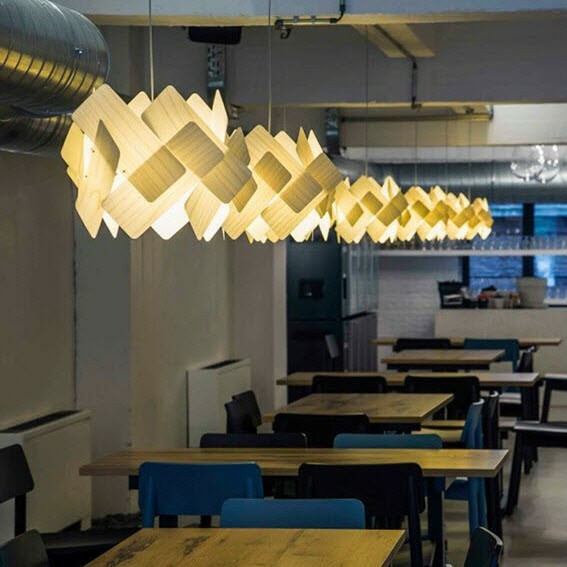 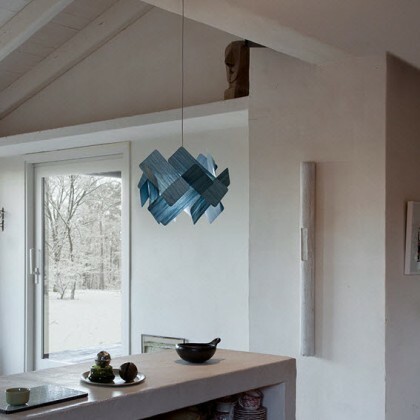 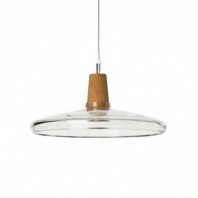 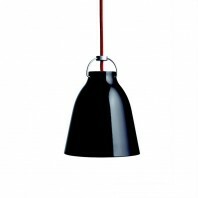 This suspension is ideal to be used alone or in group composition thanks to its medium size. 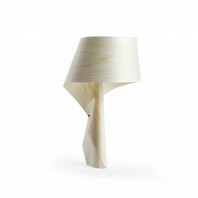 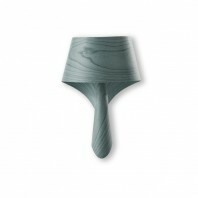 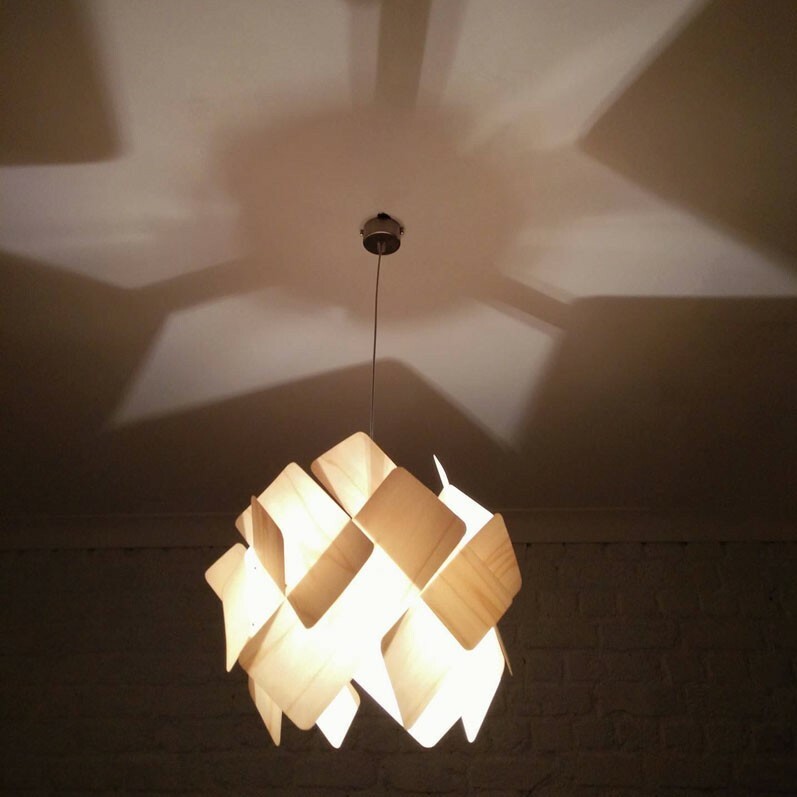 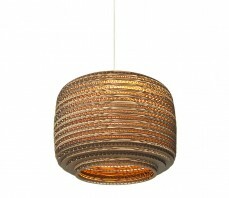 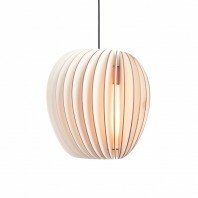 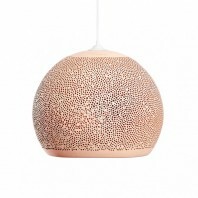 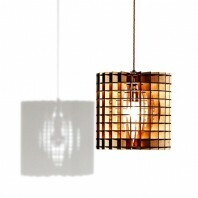 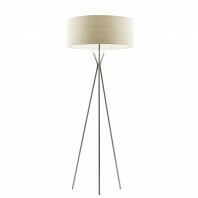 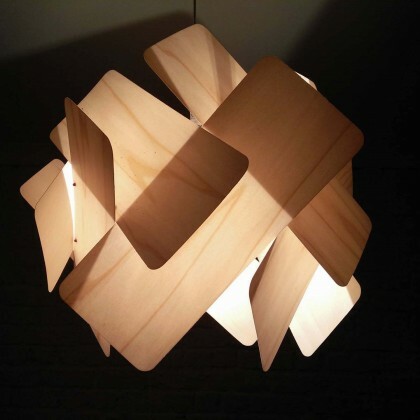 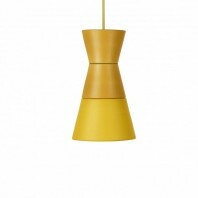 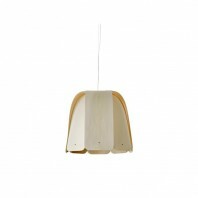 This design lamp is available in not less than 10 different colors of tinted wood veneer. 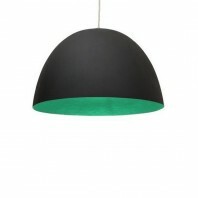 That's pretty cool because, it's possible to choose a color for the lampshade that can fit your interior style. 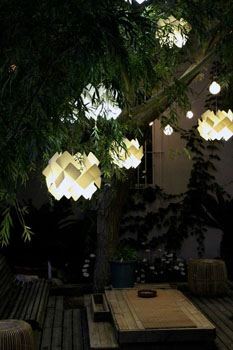 Or you can play and bring a bit of fun in your room with by mixing the colors when you place several lamps. 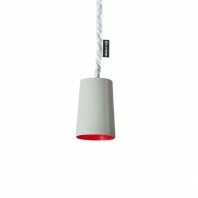 The ESCAPE lamp give you light at 360° but also give more light output down and up (accentuation light). 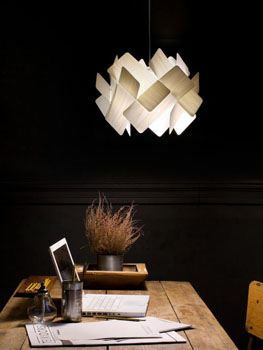 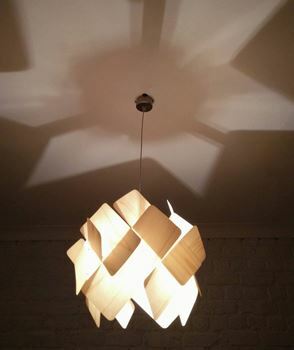 This create nice light effect on the ceiling and more task light on a table for example. 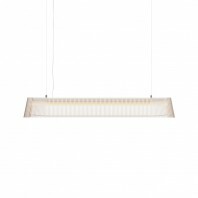 This suspension could then be uses for general ambiant light in a sofa room as well as a nice design suspension above a dining table. 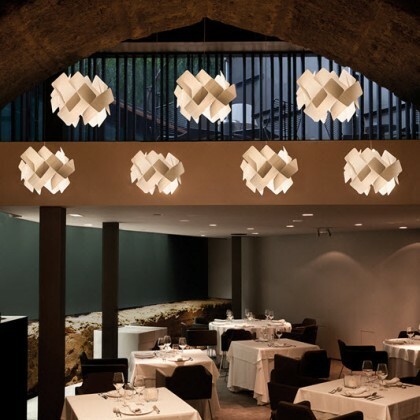 Ray Power (Ireland 1975), graduated from the Dublin Institute of Technology in 1997 and moved to Spain. 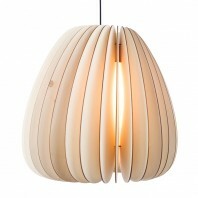 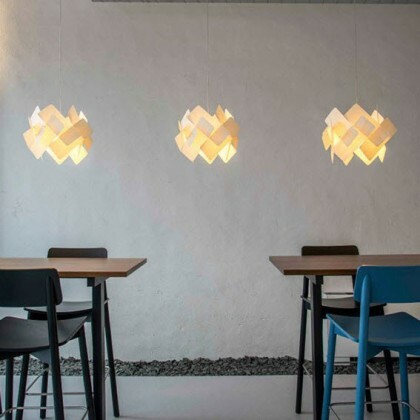 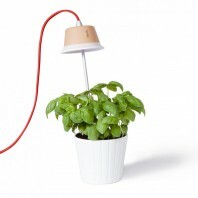 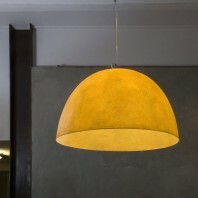 He has collaborated with LZF Lamps since 1998. 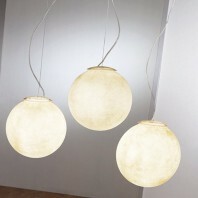 His more recent designs Air (2008) and Link (2007) have been awarded the Red Dot and the Chicago Good Design awards respectively. 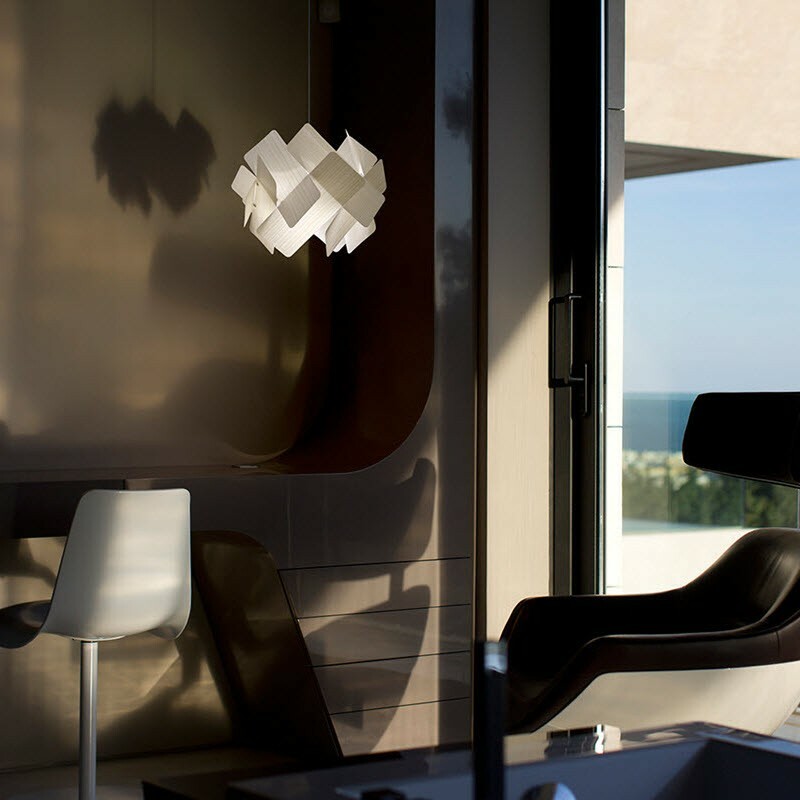 His trademark style relies heavily on geometry and an innate ability to produce exciting three dimensional forms from flat materials. 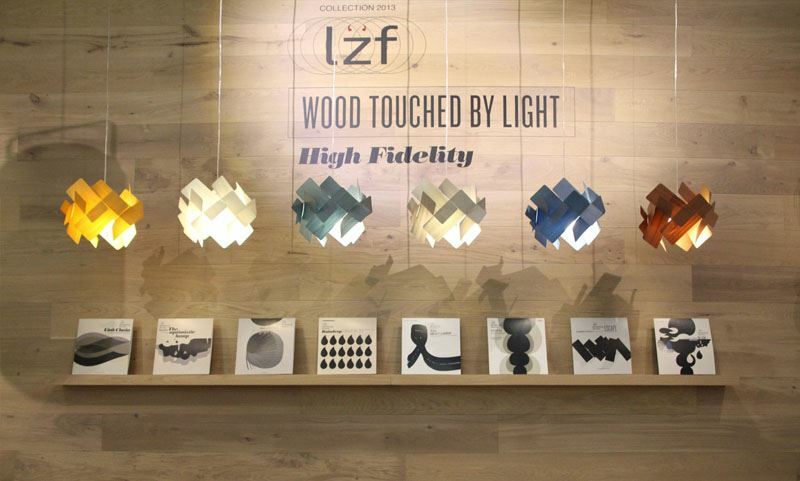 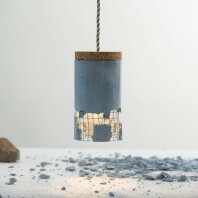 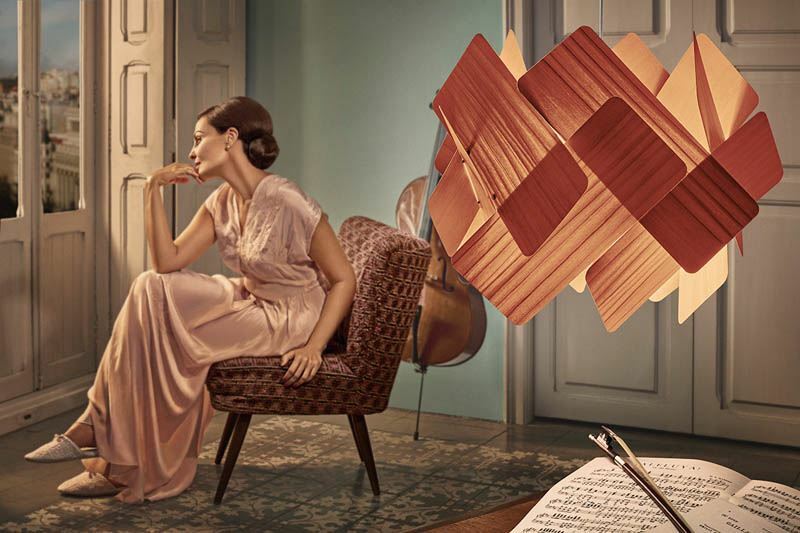 LZF Lamps | Handmade Wood Lighting 2015 HD from Lzf Lamps on Vimeo.